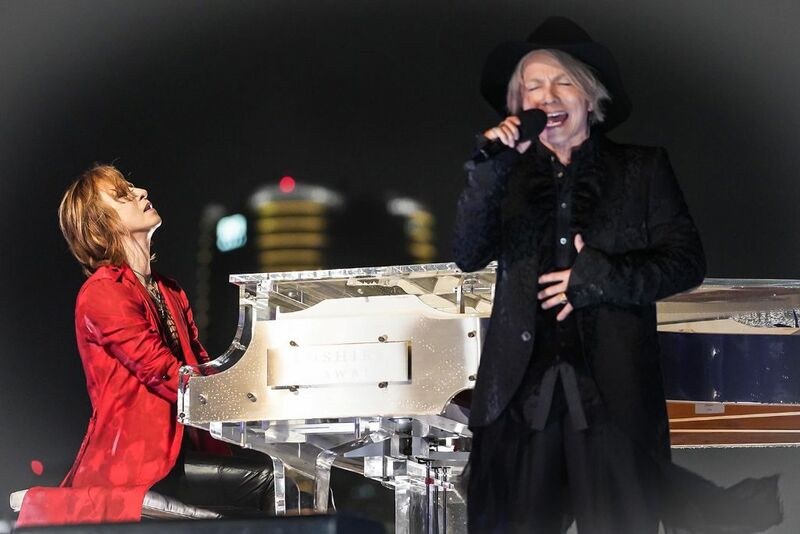 Legendary rockers YOSHIKI & HYDE recently unveiled the anticipated full version of “Red Swan“, the brand new theme for the anime series Attack On Titan. The duo performed the song at Music Station Ultra Fes 2018. 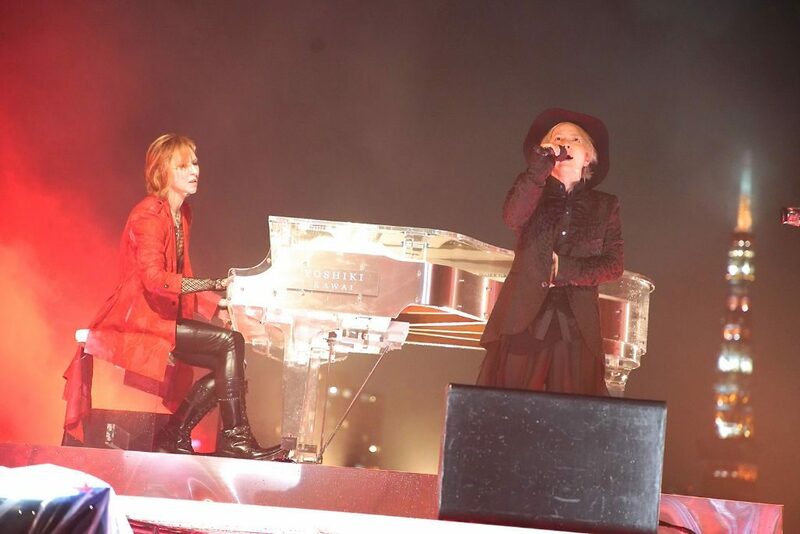 This is the very first time the two superstars have collaborated, YOSHIKI played on his famous crystal piano while HYDE provided vocals. YOSHIKI will be joining HYDE again in October for HYDE’s annual “Halloween Party”, and reunite again in November for “YOSHIKI CLASSICAL 2018 ~Two Violet Nights~ “. “Red Swan” will be released on October 3rd, 2018.